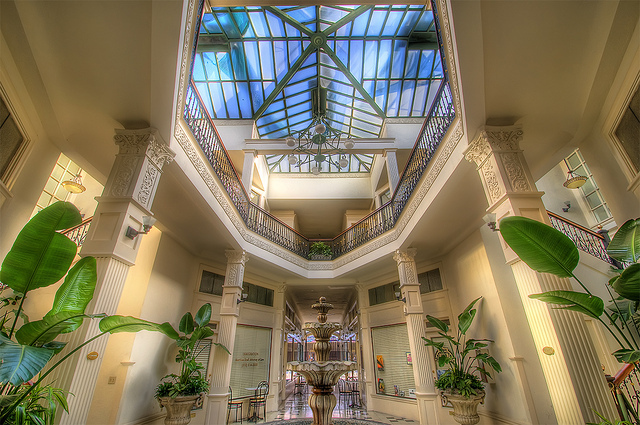 San Pedro’s historic Arcade Building is a focal point of the city. Give your business the environment and accessibility it deserves. Lease an office space today. So Much More Than Space! The beauty and tranquility of the Arcade Building allow for a clean, professional workspace and a relaxing getaway all in one. With the running fountain and fresh air, you may never want to leave the office. This magnificent space is the home of many different industries. With your personal suite, you have the freedom to connect with other members of your community and help your business thrive to its full potential. 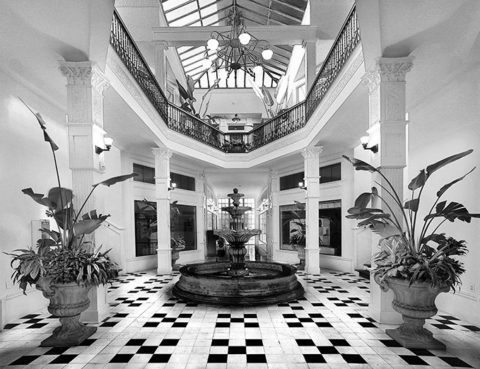 The Arcade Building allows you to have your personal spot within San Pedro’s larger community. In your space, you have total freedom and control of your time, privacy, and environment. This bright open suite looks directly out onto 6th street, giving it the opportunity to draw people in to experience your business as they walk by. As others are drawn in, you still get to feel the outdoor sunshine-y feeling in this wonderful space. Call Laurie for details 310 514-7411. 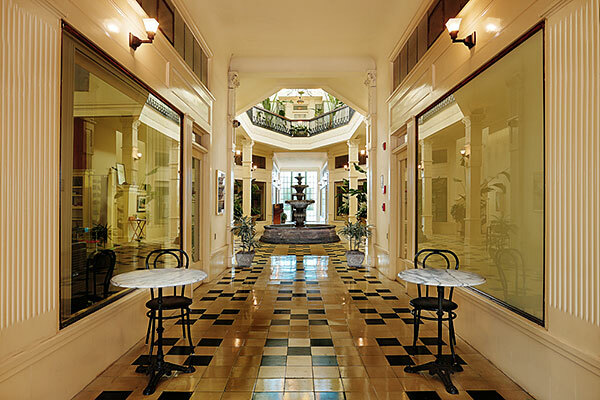 With such a large space within the Arcade Building, the possibilities with this suite are endless! The window overlooking San Pedro’s cultural hotspot, 6th Street, allows for stunning natural light and gives a welcoming feel to the office. You and your clients will have no problem feeling right at home. Call Laurie for details 310 514-7411. *Monthly rent does not include utilities. On average the suites cost $1.75/rsf plus cam/electricity fee. The Arcade Building is a beautifully restored piece of architecture that brings the Art Deco style of the Italian Renaissance right to San Pedro’s backyard. With such a warm, tranquil ambience, you may never want to leave the office!